Barstow is a small city in the San Bernardino County of California and is ideally situated for a half-way stop for motorists traveling between Los Angeles and Las Vegas. The city lies at the junction of several major highways including Interstate 15, California State Route 58 and the legendary Route 66. Attractions include the Route 66 “Mother Road” Museum, the Western America Railroad Museum and the Mojave River Valley Museum. 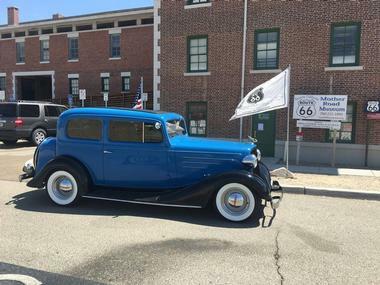 Located in the historic 1911 Casa del Desierto (House of the Desert), the Route 66 “Mother Road” Museum showcases interesting history relating to Route 66, the Mojave Desert and the early railways. 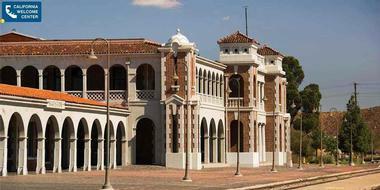 During the heyday of trans-American railway travel the historic building served as a railway depot, hotel and restaurant complex which served all long-distance rail travelers. 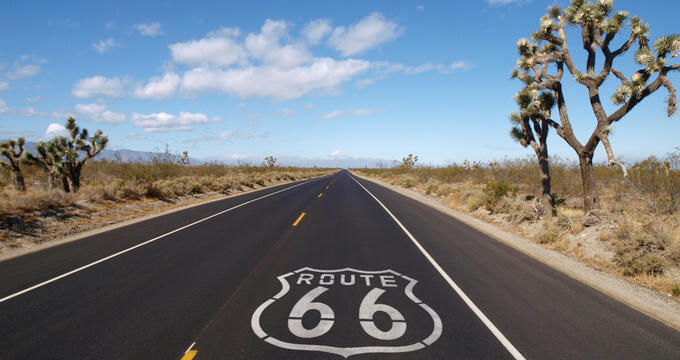 Today you will find a wealth of information about the legendary 2,248-mile Route 66 from the docents and displays and you can also pick up current information about driving Route 66 and crossing the Mojave Desert. Before you leave you can pick up some maps and souvenirs at the gift shop to remind you of your visit. The remarkable Rainbow Basin Natural Area is a must-see attraction for anyone who finds themselves in the vicinity of Barstow. A short drive along Route 58 to Fort Irwin Rd will bring you to the single unpaved road which winds through an otherworldly landscape of brilliantly colored canyons, crags and valleys which have been carved out of the soft sandstone by millions of years of water and wind activity. You can admire the outstanding landscape on foot or stay in your vehicle and follow the one-way loop road. Primitive camping is allowed at Owl Canyon Campground – you will need to bring in everything you need including water. You can spend a couple of informative hours learning all about the fascinating history of Pacific southwest Railroads at the Western America Railroad Museum (aka WARM). 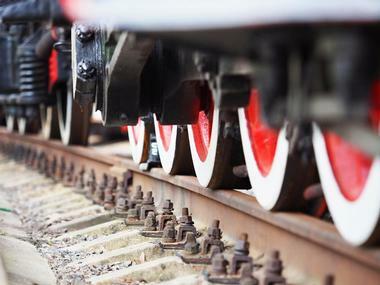 The museum is housed in an authentic railway depot and showcases a large collection of everything to do with the railroads. You will be able to admire old timetables, uniforms, artifacts and much more. When you move outside you can see railroad operating equipment, rolling stock, locomotive and signaling and track equipment. You can visit the museum for free (donations towards the upkeep of the museum are much appreciated) and there is a small gift shop where you can buy railroad souvenirs. The Barstow Harvey House (aka Casa Del Desierto or House of the Desert) is more than just a historical building; the former train depot/restaurant/hotel today houses the Western America Railroad Museum, the Route 66 “Mother Road” Museum, the Barstow Chamber of Commerce and the Barstow Visitor’s Bureau. 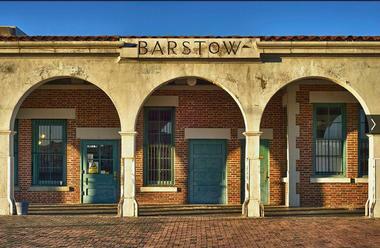 As such, Barstow Harvey House forms the historical heart of Barstow. During the heyday of American rail travel there were several Harvey Houses dotted along the length of the railroad, where passengers could disembark and enjoy a good meal. The Barstow Harvey House was extensively renovated after earthquake damage in 1992. 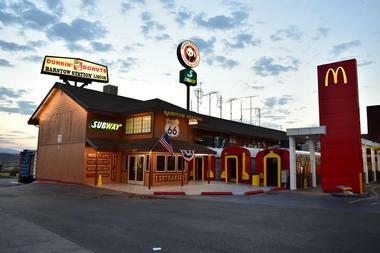 Barstow Station is a convenient pit-stop for motorists and buses traveling the famous Route 66 between Las Vegas and Los Angeles. The station has a large wrap-around food court where several fast-food restaurants vie for your custom. There are also a few retail outlets and souvenir shops as well as restrooms. You will find a selection of well-known food outlets including a McDonald’s, Subway Sandwiches and Dunkin Donuts. If you have a sweet tooth you will love the candy counter at Double R Gifts which stock a wide variety of snacks for the road including chocolates, jelly beans and lots of other mouth-watering candy. You can get all the travel information you need to make the most of your visit to Barstow and the Mojave Desert area at the California Welcome Center, located in the Outlets At Barstow off Highway 15. Even if you already have a good idea of where you will be traveling, a visit to the center will bring you up-to-date with local events and offer some fresh ideas to add to your itinerary. Perhaps you can include a visit to the Calico Ghost Town or get some planning trips for an enjoyable tour of the Mojave National Preserve or Death Valley National Park. The Mojave River Valley Museum was established in 1964, thanks to the efforts of a group of local residents who wanted to draw attention to their remarkable area. 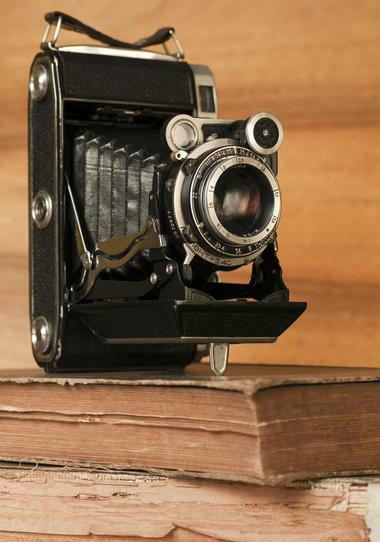 The museum protects and showcases various historic exhibits (including over 20,000 photos and hundreds of local newspapers) about the history of the Mojave River Valley from as far back as 1776. Here you can learn about the pioneers, railroads and miners who have shaped the valley over the last few hundred years. The Museum operates regular field trips for interested locals and visitors and everyone is welcome to attend their regular monthly meetings. 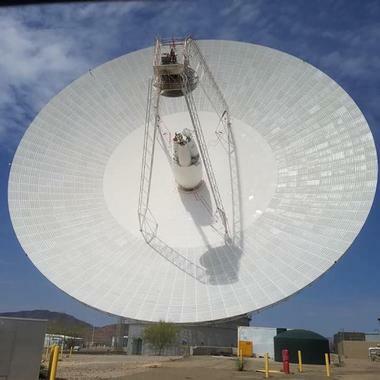 Anyone who is interested in the fascinating world of space exploration and space communication should be sure to visit the NASA Goldstone DSN (Deep Space Network) Visitor’s Center located in the Barstow Harvey House. The Goldstone Deep Space Communications Complex is situated in a suitably remote location (for zero interference) near the old mining town of Goldstone in the Mojave Desert. Although the complex is closed to the general public you can learn all about the amazing space communication that have been taking place there since 1958 by calling in at the DSN Visitor’s Center in Barstow which is free to visit and open six days a week. 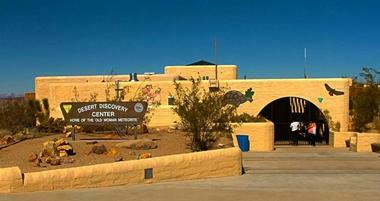 While you travel the legendary Route 66 between Los Angeles and Las Vegas you should not miss the chance to stop in Barstow and visit the Desert Discovery Center where you can see the second largest meteorite ever found in America. The thought-provoking 6,000 lb “Old Woman” Meteorite was discovered in the Mojave Desert in 1975 and is on permanent display in the Discovery Center. In addition to pondering the history of this huge stone from outer space you can also visit the native plant and animal habitat which is located in the secret garden, take a walk along the trails and attend various regular activities. Situated very close to the Desert Discovery Center off Highway 15 you will find a curious but fitting memorial to the brave firefighters who lost their lives in the 9/11 terrorist attack on the World Trade Center Twin Towers in New York. 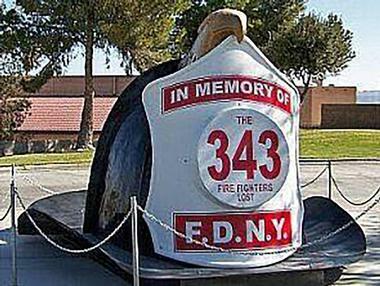 The Barstow Fire Department decided that a huge replica of an FDNY fire helmet would certainly invite passers-by to stop off and pay tribute to the 343 fire fighters who left home on that fateful day, never to return to their loved ones. You will find the memorial on Barstow Rd right in front of the Barstow Fire Department headquarters at Fire Station 361. One would not usually expect to find an outlet mall in the middle of the desert, but that is exactly you will find when you drive along Interstate 15 between Los Angeles and Las Vegas. Outlets At Barstow is a good place to stop for a break on your journey – there are clean facilities, a food court and the chance for some unexpected retail therapy. You can expect to find around 38 retailers offering some good bargains – stop in at their Customer Service Office to make sure you do not miss out on daily deals. You can also get brochures and other information to assist you with your travels from the California Welcome Center on site. 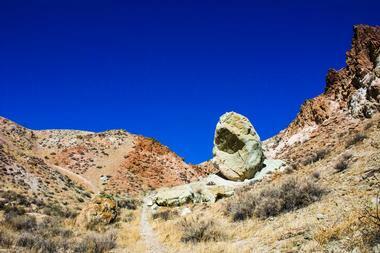 The Castle Mountains National Monument is tucked away between the Mojave National Preserve and the Nevada state line, covering over 21 acres of beautiful wilderness. In this remote place you can truly escape the city and spend some peaceful time enjoying Joshua tree forests, desert grasslands and beautiful seasonal wild flowers. Hiking, backpacking and mountain biking are popular activities and here are three basic primitive campgrounds where you can pitch your tent and enjoy a night or two in the desert. Travelling through the area requires a high-clearance 4X4 vehicle as there are only dirt roads, and travelers are advised not to set off without plenty of water and adequate road maps as GPS can be unreliable in this very remote corner of California. The Idle Spurs Steakhouse is one of Barstow’s oldest and most popular eateries and has been serving up great American food since 1970. Over the years the restaurant has built up a solid reputation which keeps Route 66 travelers coming back for more. 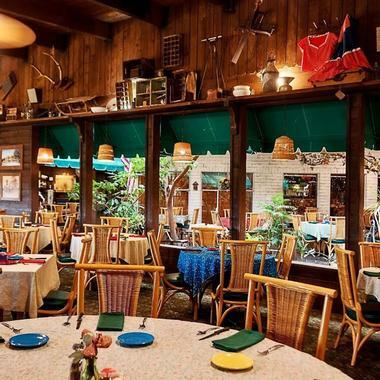 The rustic interior reflects the location of the steakhouse and décor includes lots of antique wooden gadgets, tiled floors and brightly colored Navaho-style rugs. Although Idle Spurs has been around for a while, the menus are fully up to day and feature modern tasty dishes. Besides their signature steaks you will find a good selection of starters and soups, salads, seafood and side dishes. 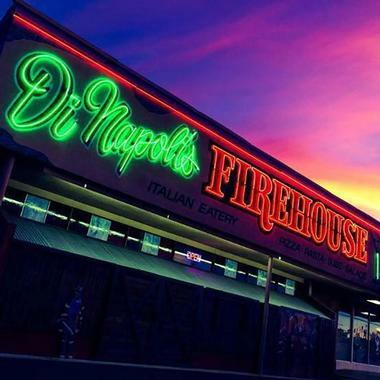 For over two decades Di Napoli’s Firehouse Italian Eatery has been pleasing Barstow palates with a great variety of delicious authentic Italian pizzas, pastas, entrees and more. The restaurant features interesting firehouse décor and is known for having a great atmosphere. You will find a good selection of old favorites and some signature pizzas on the extensive menu – choose one of the popular favorites or build your own from a long list of extra ingredients. The menu also has a good selection of pastas, salads, and entrees and there are several options for vegetarians. If you have a sweet tooth you should save some space for gelato, cannoli or tiramisu. 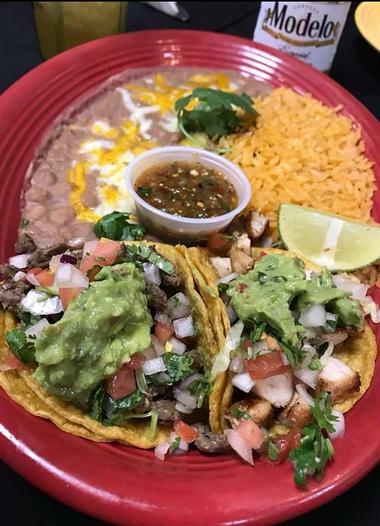 Los Domingo’s Mexican Restaurant has been serving up delicious, authentic Mexican and American fare since 1981. You can look forward to delicious fresh and spicy signature dishes like Chipotle Rib Eye Steak or Steak Picados to feature alongside an interesting selection of classic Mexican burittos, tacos and salads. However, if you crave an all-American burger or a juicy New York Strip you will also find a good selection of these on the menu. The restaurant is a good place to meet up with friends to enjoy a cocktail and watch the game but is also open for breakfast and lunch and offers a children’s menu.